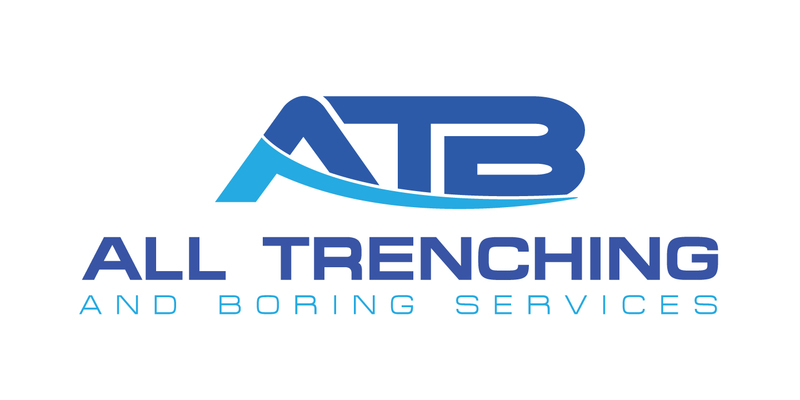 At All Trenching & Boring Services we are proud of our achievements, industry accreditations, the high standard of our work and our qualified operations team. Our extensive training program means our staff are confident working in all environments including new sites, existing premises, public environs, and around existing services such as high voltage cables, high pressure gas, water and sewer mains. Victorian Electrical Distribution Network, VEDN, including VESI Victorian Electrical Supply Industry requirements which were implemented on 1st January 2010, mean that any contractors working on the power network must be approved and maintain necessary training, safety and environmental standards and management systems. All Trenching & Boring Services has applied for and obtained VESI (Victorian Electrical Supply Industry) and VEDN (Victorian Electrical Distribution Network) accreditation. This involved comprehensive inspection of our management systems including safety policies, quality control, staff training, environment controls and policies, auditing, contract control, communication with staff, clients and authorities and procedures for all of our activities. Annual reviews are mandatory to maintain this accreditation. We proudly adhere to these high standards in all of our work including communications and general trenching and boring work. An approved Integrated Management System (IMS). 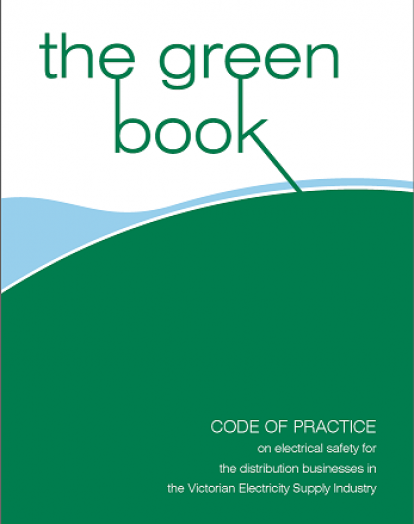 Additional training for personnel supervising and/or undertaking works. Project auditing and inspection requirements. 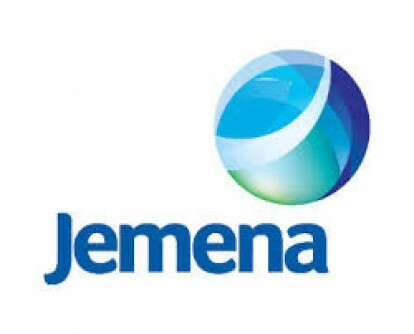 We are also accreditation to work within the Jemena, ZNX and United Energy electrical networks including work within high voltage substations. The high level of training allows us to work in the area of new and upgrade of electricity supplies to private property.